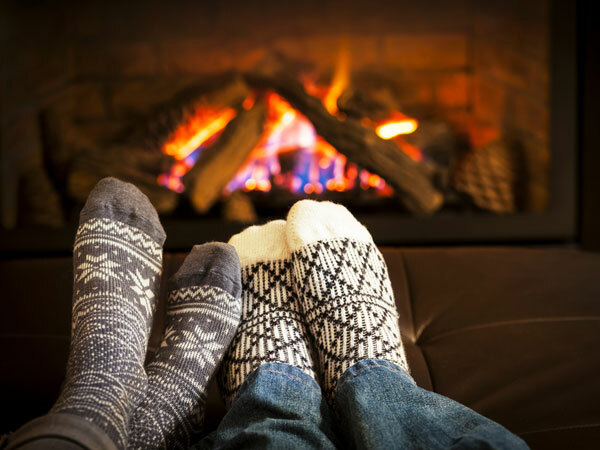 All Omaha homeowners have a few remodeling ideas they like to ponder—whether it’s a new kitchen remodel, adding that dream space to the living room or adding a new roof—but what they fail to realize is that winter is the perfect time to get it done. Here’s why. Obviously, spring and summer see the heaviest demands for Omaha home remodels. But in the winter, that demand suddenly drops. Lower demand could mean a slightly lower price for you. Winter is a wise window of time to take advantage of—and your chance to finally make that dream project a reality. Some homeowners are known to schedule remodels during their winter vacations so they can return to a newly upgraded home. You’ll get it done faster. Winter is the slow season for Omaha roofing and remodeling contractors. If you remodel along with everyone else in the warmer months, you could be placed on a waiting list or have a tougher time seizing your contractor when schedules are at their busiest. But during the calm, hunker-down months of winter, you’ll enjoy a more-frequent access to contractors that feels more akin to VIP status. Enjoy. Modern Omaha remodeling contractors also have the technology and capacity to do their job any time of year. They carry specialized equipment that eliminates dust during a remodel—even when windows must stay shut during the winter—and they know how to better temperature-regulate a home during the cold months if a wall must be cut out. Contractors, and the technology they use, have come a long way. To think that winter is a no-remodel period is a now-obsolete belief. Now that you’re privy to this information, stop waiting on that long-awaited remodel! Now that winter is here, contact a certified construction contractor and Omaha roofing contractor to discuss making your dreams a reality. Aging loved ones struggling to live at home? Try stay-at-home remodeling. It’s hard for seniors to abandon home sweet home. And it’s just as hard on their kids struggling to find an answer for what to do next. But countless people are surprised—and relieved—to discover how flexible a home can truly be in the hands of an experienced contractor. Contractors not only can modify a space to accommodate your aging parents’ needs, they can also make a home more livable, exciting, even fashionable. 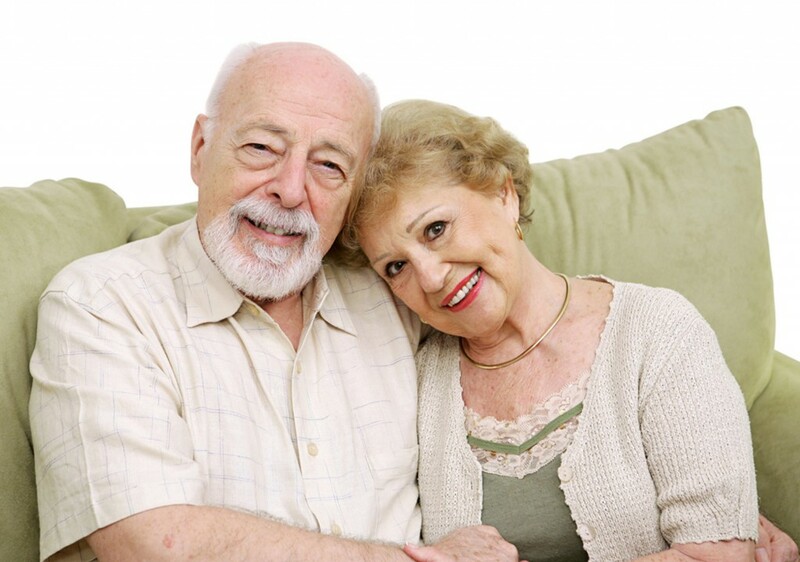 Home remodels can fit the exact needs of seniors. Kitchens. Adjusted cabinetry levels, rollout cabinets and drawers, lowered sinks, tables and countertops, layered lighting for better seeing, handicap-accessible islands, painting and coloring to suit. Bathrooms. Walk-in bathtubs, slip-resistant surfaces, reachable water controls, added accessibility. Everything else. Fully-customized projects can include handicap lifts in any section of the house, added space, full additions, fully-accessible rooms, easier-to-use appliances, easier-to-use handles, safer flooring and more. Remodeling: The sky’s the limit. From senior citizens, to young families and everyone in between, Total Construction has served the Midwest since 1987 with stunning professional remodels. Whether exterior solutions, siding & windows, kitchens, interior updates, bathrooms or other modifications, we can address it with veteran expertise. If you have more questions about stay-at-home remodeling for your loved ones, call to speak with a friendly representative.